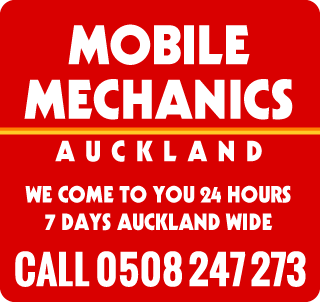 Auckland Mobile Mechanics 24/7 can perform almost any car cooling system repair Is your car overheating, leaking coolant, losing pressure or has any other problem? We can help. Car repair Radiator Repairs Heater Repairs car waterpump replacements We replace damaged worn or leaking parts on or off site, and when repairs are completed where new coolant is added and the cooling system is bled, we perform pressure testing and check for leaks or pressure drops. The vehicle is test driven to ensure all is checked ok when the vehicle is at operating temperature. The radiator fan the fan or drive belt of the vehicle when worn or broken, the heater core or radiator hoses the water pump and other overheating or leaking or the cooling system problems. When your car has an overheating, leaking, or cooling system problem You can call us on 0508 247 273 for all urgent car breakdowns or book a mechanic online to come to your location Auckland Wide.